Claremont Personal Injury Attorney- Andrew L. Ellis Andy Ellis is one of the most successful Personal Injury Lawyers in California. Meet Mr. Ellis and find out how he helps his clients who have a personal injury case. http://ellisinjurylaw.com. Have you been injured due to someone else’s negligence? A sudden accident can lead to expensive medical bills and missed days at work. Tuition payments, rent, and credit card interest can all pile up quickly and put your living situation, livelihood and happiness in jeopardy. 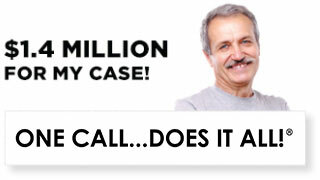 The good news is, you may be entitled to a cash settlement that can help you get your life back on track. 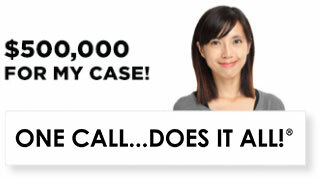 Claremont personal injury lawyers from Ellis Law are standing by 24/7 to handle your case. When your health, housing, and future are on the line, turn to the firm that U.S. News and World Report has named #1 in the region. The hours and days following an accident can be stressful, and it’s hard to make the right decisions while you’re dealing with a physical injury. One thing’s for sure, they other side will have legal representation. The only way to make sure your rights are being protected is to contact a personal injury lawyer from Ellis Law Corporation. 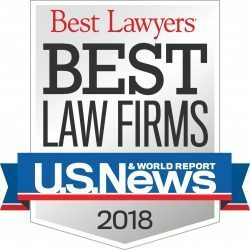 Our talented legal team is well-versed in the nuances of California state law, and has won over $350 million for our clients over the last few decades. The best part? 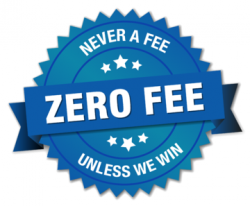 A consultation with an expert from our firm costs you absolutely nothing. 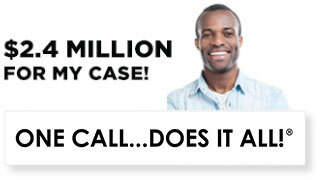 If we decide you have a case, we’ll begin working for you immediately, with no money down. Legal teams can be quite expensive these days, especially in Claremont. At Ellis Injury Law, we believe everyone has a right to effective legal representation, even if they don’t have a penny to their name. Put simply, we don’t get paid unless you win your case. This incentivizes us to provide you the largest settlement possible, and in a timely fashion. Should you lose your case, you don’t owe us anything. From the negotiating table to the courtroom, Ellis Law Corporation has seen it all. From traffic accidents to injuries that stem from an unsafe workplace, we’ve gone to the mat for our clients, and the results speak for themselves. We’ve held big companies responsible for defective products, and taken on powerful property management groups. With a personal injury attorney from our team, you can be confident that you have years of experience on your side. We know a good case when we see one, and we know what it takes to win. After an injury, the first priority is your health. See a doctor and be treated for your injuries. If you must fill out a police report, don’t take responsibility for the accident, even if you’re unsure who is at fault. You may be offered compensation right away, but without a lawyer, you can’t be certain you’re getting a fair amount. Speak with our team of Claremont personal injury lawyers at Ellis Injury Law as soon as possible. We’ll advise you and help prevent mistakes that can cost you the cash settlement you deserve.